San Francisco in the United States is a great place to start your vacation; as it is a gateway to California and the West Coast of America. Reserve a campervan, motorhome or recreational vehicle (RV) online; so when you arrive at the San Francisco International Airport RV Rental, you can start your USA holiday immediately. The scenic route from San Francisco to Carmel is a 3-hour drive along Highway 1 with your motorhome rental. 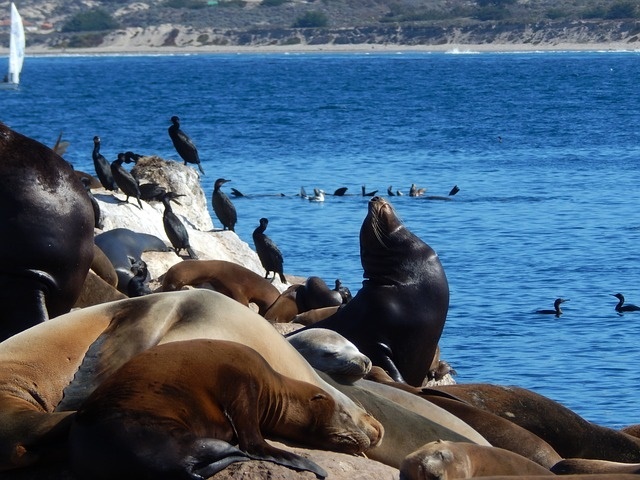 The Pacific Grove, Pebble Beach and Big Sur Beach are worth a visit for a night or two along the Monterey Peninsula. 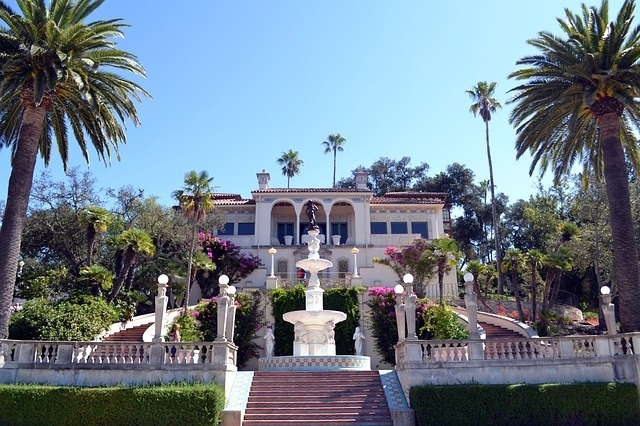 You can also visit William Randolph Hearst’s hilltop castle; or head to Pebble Beach to stretch your legs; before continuing on a 4-5 hour drive in your motorhome rental to Santa Barbara. Take a tour in wineries and go sight-seeing on the central coast of California before heading to Los Angeles. There are so many places to visit in Los Angeles like the Beach Cities, Beverly Hills, The Valley, Pasadena, Santa Monica and of course, Hollywood. Many campgrounds strategically located around LA cater to campervans, motorhomes and recreational vehicles (RV) so you can fully enjoy the city. The drive from LA to Las Vegas takes about 5 hours across the desert. Park your hired motorhome in one of the RV parks such as the Circusland RV Park and Arizona Charlie’s Hotel and Casino RV Park to free you for an unforgettable night in Sin City. If you have time, the Grand Canyon National Park is only 4.5 hours south from Las Vegas where a breath-taking landscape beckons. If you intend to fly from Vegas, you can leave your motorhome rental at Las Vegas airport. On the way to Napa Valley is the Golden Gate Bridge where you can park your campervan at Vista Point near the end of the bridge to fully appreciate the San Francisco bay and skyline. Just a few miles north of the Golden Gate Bridge is Muir Woods National Monument, where the tallest trees on earth grow. Drive here early to avoid parking problems and enjoy an hour or two before heading over to the town of Sausalito where you can dine, shop, go to the beach, or drink some fine wine before driving your San Francisco International Airport RV rental onwards. 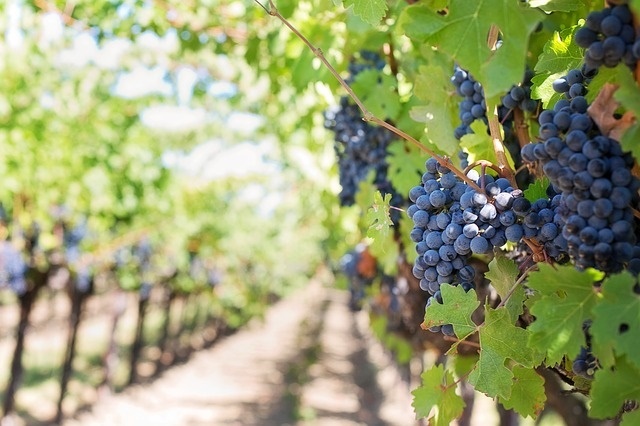 Once in the rolling hills of Napa Valley, you can join various wine tours to explore the area. You can also take wine country bike tours, balloons above the valley scenic flights. Campsites abound for campervans, motorhomes and recreational vehicles for a relaxing stay.